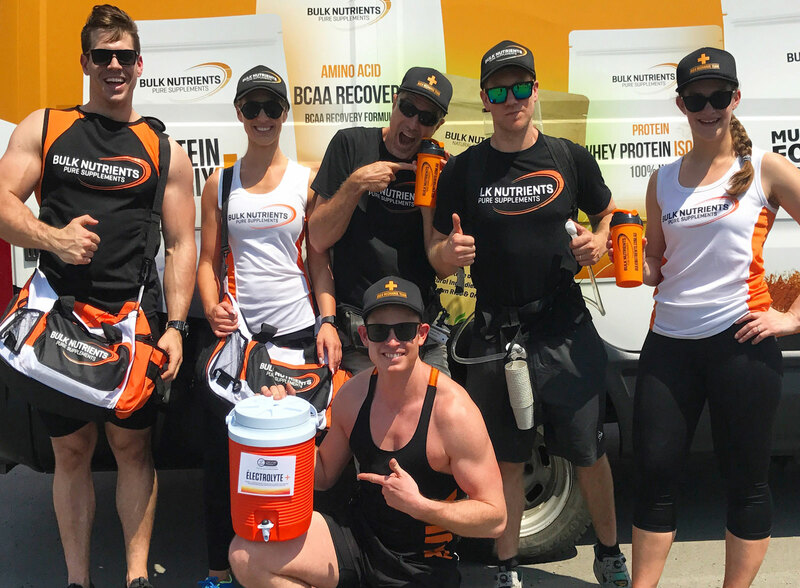 From Run Melbourne to the Sunset Series and the Harvest Run; Bulk Nutrients are on board to support all runners with Aussie made supplements designed to hydrate and boost recovery. We're an Aussie company who develop and manufacture pure supplements in Southern Tasmania, and ship them to athletes across the country. Stocking over 150 sports and health products, there's something for everyone at Bulk Nutrients - and we love nothing more than helping athletes achieve their goals. 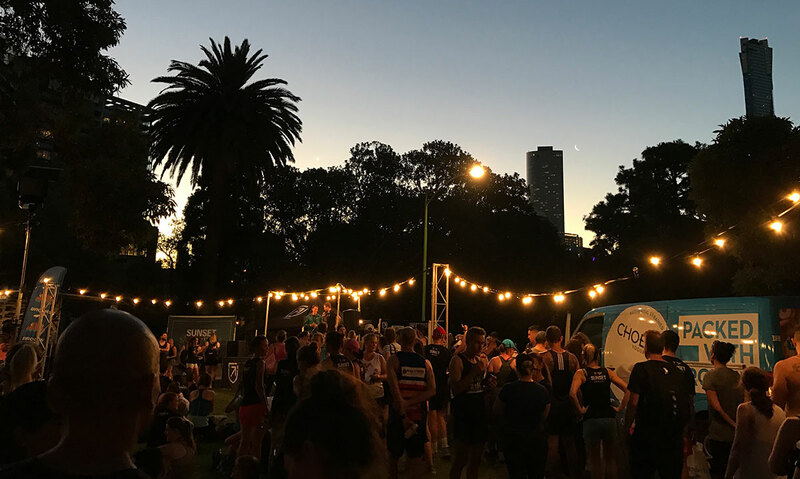 We love it when fitness brings people together to smash goals, that’s why we sponsor the awesome series of Sole Motive events across Australia. Check out the upcoming Sole Motive Events. 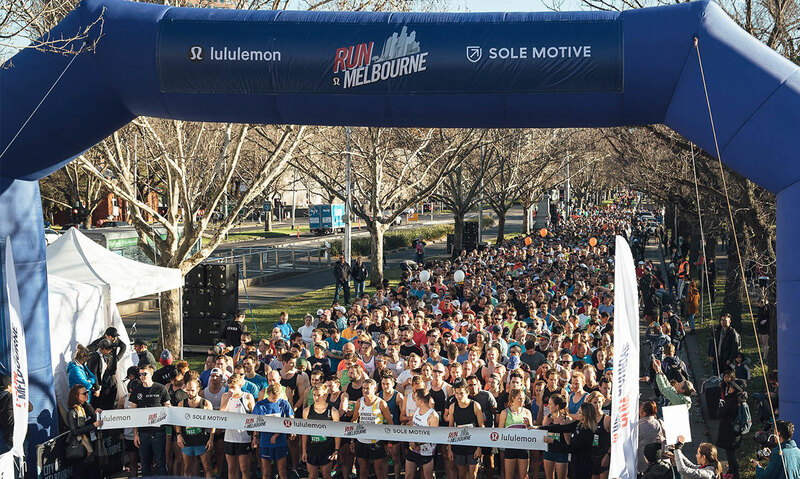 Run Melbourne is more than a run, it's a celebration of all the city has to offer. Run Melbourne originated as Run to the G in 1994 before becoming Run Melbourne eight years ago. 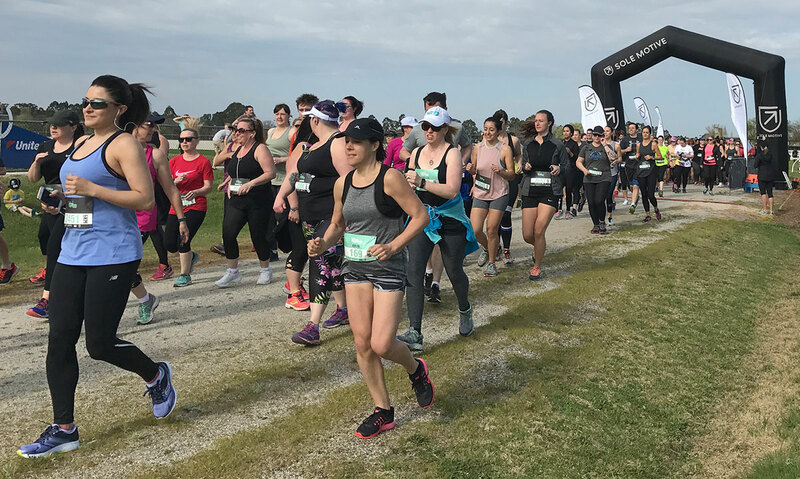 It's established itself as a key event in the Melbourne running calendar offering four distances – half marathon, 10km run, 5km run/walk and 3km kids run. 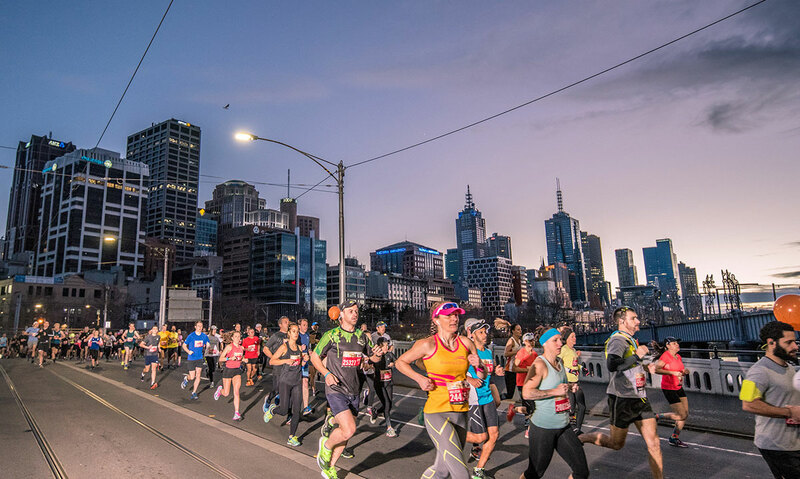 ​Every year Run Melbourne inspires thousands of runners to push themselves and achieve a personal milestone – be that their first fun run, nailing a new PB, taking on the challenge of a longer distance or to simply be part of a mass participation event. Run Melbourne also provides the platform for participants to fundraise. In 2017 the entrants in Run Melbourne raised $1.9 million for more than 400 charities. This takes the total tally for Run Melbourne to $14 million. Melbourne’s most beautiful half marathon! Around iconic Port Phillip Bay, and along stunning Beach Road, the Sandy Point Half is Bayside Melbourne’s premier health & fitness event. 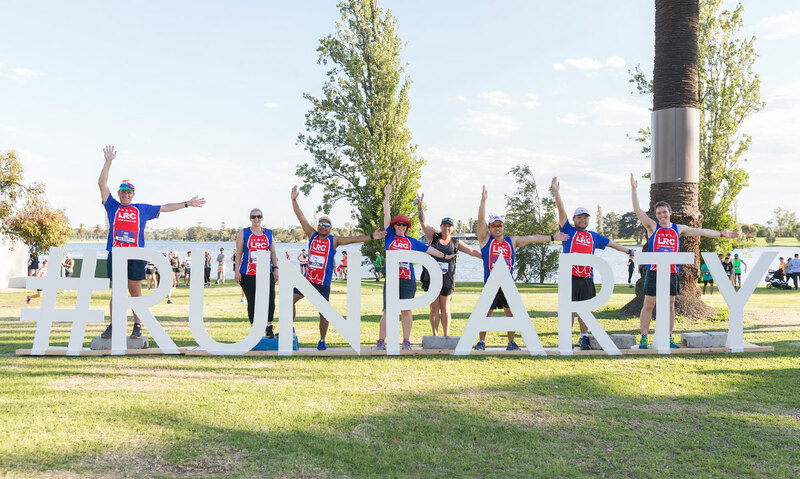 In September over 2,000 active and engaged participants from Victoria and across Australia, will challenge themselves to a half marathon, 10km run, 5km run/walk or 3km kids run. Think food, wine, fitness and fun! The Harvest Run will see participants choose from the 6km run/walk or the longer 12km run from Healesville to Yarra Glen. We will encourage everyone to stay in the relaxed event village in Yarra Glen after the event to enjoy food, wine and music. The Harvest Run is an opportunity to escape the city and experience the Yarra Valley in a completely new way. Celebrate the end of a great year and the start of another with this party like no other! The End of Year Run Party will be held Thursday 13 December in Palms Lawn Albert Park. The event is the one day of the year where we have the opportunity to bring together our running community, and celebrate what we’ve collectively achieved in 2018. The event purpose is to lace up one final time for 2018, to invite Sole Motive participants, sponsors, stakeholders and our friends and family to celebrate being fit and healthy, and invite others to join us as we inspire more people to take up running and improve their health. An iconic Summer event, at one of Melbourne’s best-known holiday spots. 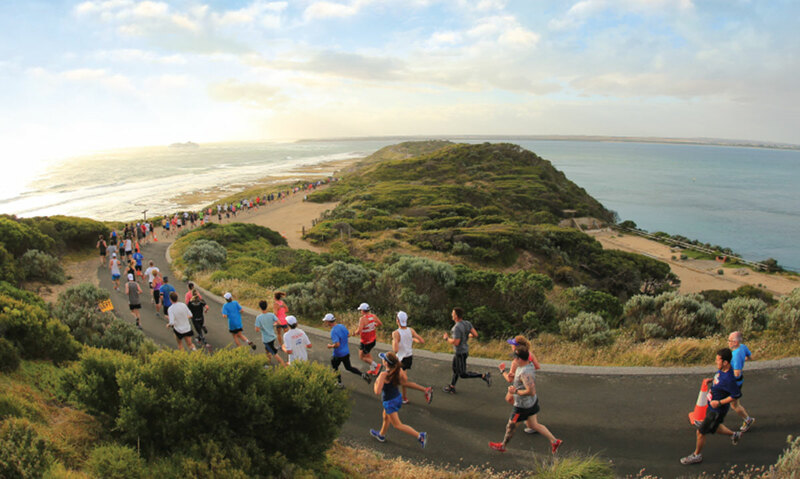 The Portsea Twilight gives almost 2,500 participants the opportunity to witness the Point Nepean National Park and its surrounds as it approaches dusk. 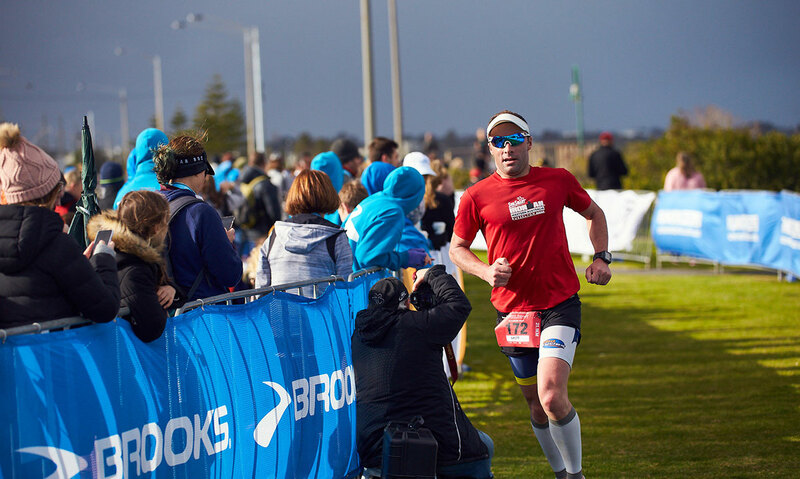 Participants run/walk either a 4km or 8km course through the picturesque Point Nepean National Park. The Sunset Series, presented by Brooks, is the perfect way for participants to set health & fitness goals, and then measure their progress over three Wednesday evening races during the warmer summer months. The series kicks off with Race 1 at the Melbourne Zoo, Race 2 takes place at Princes Park, Carlton and Race 3 wraps up the series at the iconic Tan Track around the Botanical Gardens. 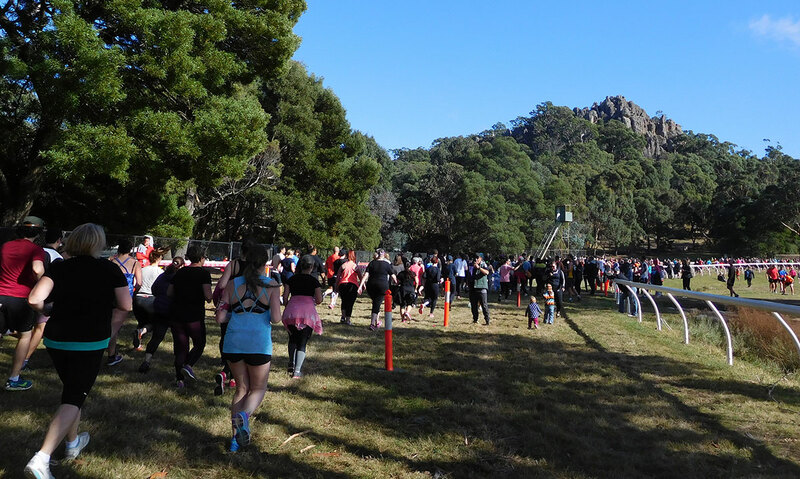 The Macedon Ranges is the perfect location for weekend getaways, rural retreats and of course… Run The Rock! Just an hour drive from the city the area features beautiful rolling landscapes and forests, heritage towns and gardens, and one of the most unique geological features in Victoria – Hanging Rock! On Saturday 14 April 2018, an anticipated 1,900 active and engaged participants will challenge themselves to a 5km, 12km or 22km. There’s also a 2km dash for the kids. A message from Sole Motive. Sole Motive is proud to be joining forces with Bulk Nutrients to help fuel athletes at all our events to compete at their very best in 2018. We love having the opportunity to work closely with an Australian brand who are just as passionate about health and fitness as we are. At Sole Motive, we promote healthy lifestyles and having fun with fitness and Bulk Nutrients share in this vision. Everybody loves a free sample but we know that good stuff is hard to come by. That's why at Bulk we offer you the chance to test one of our popular products before you buy. By completing the form below, we'll send you out a free sample of your chosen product so you can experience the difference for yourself. All you need to do is sign in with Facebook and fill in the form below and we'll send your sample to you. It's that simple. In the last few years over 160,000 customers have shopped online at Bulk Nutrients. 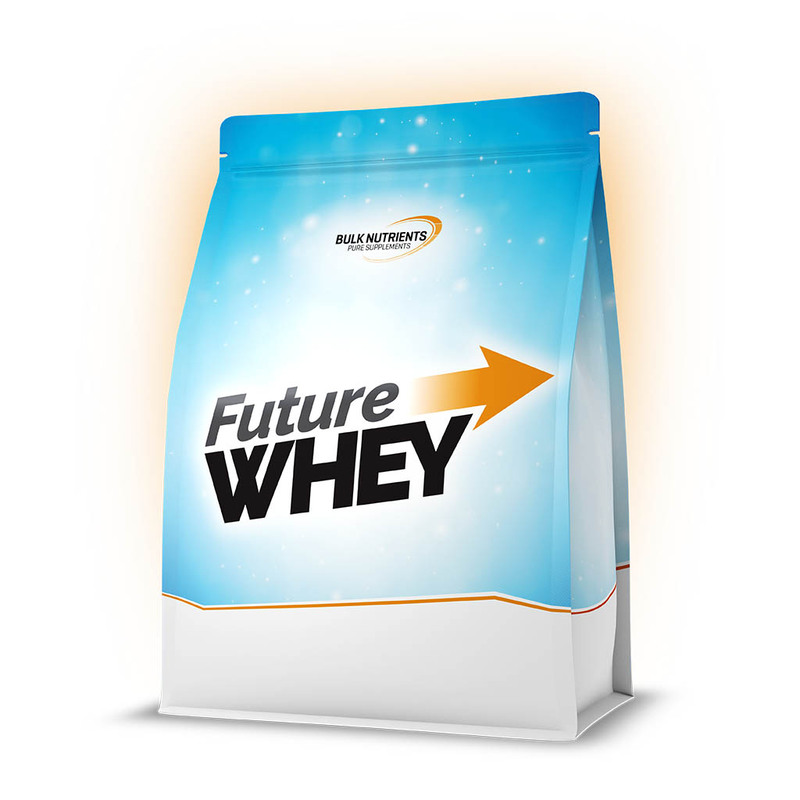 Future Whey is a protein shake like no other. It contains 100% free form amino acids in a ratio designed to fast track muscle recovery. Light and refreshing in soda inspired flavours like lemonade and cola, it’s ideal post-race and completely dairy free too. The ultimate recovery protein for endurance athletes. The ultimate intra workout recovery product, BCAA Recovery supports muscular endurance and stamina and works to speed up recovery and growth. Get pumped up for your workout or game with Pre 101. Delivering long lasting energy and focus pre Workout 101 can boost performance and improve stamina. Electrolyte Plus is a refreshing drink designed to be taken during exercise and works to improve hydration by replenishing glycogen and electrolytes.